Many claim that Osaka is Japan’s kitchen, and we definitely agree! You can probably spend all day eating and not try all the city has to offer. One of the biggest pains of leaving Osaka after a holiday is the food withdrawal symptoms. 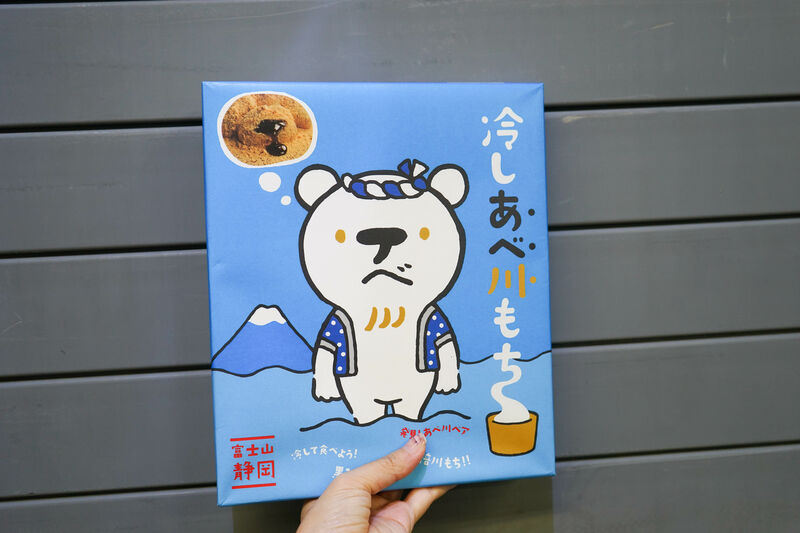 Lucky for us, the Japanese have delicious food souvenirs that we can take home to have a taste of Osaka every now and then! 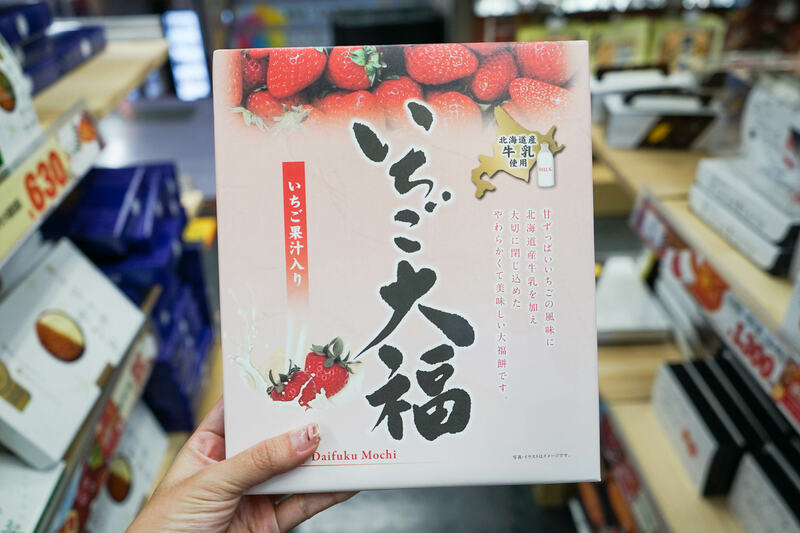 The best part is most of these can be found in the duty free stores in the Kansai International Airport! 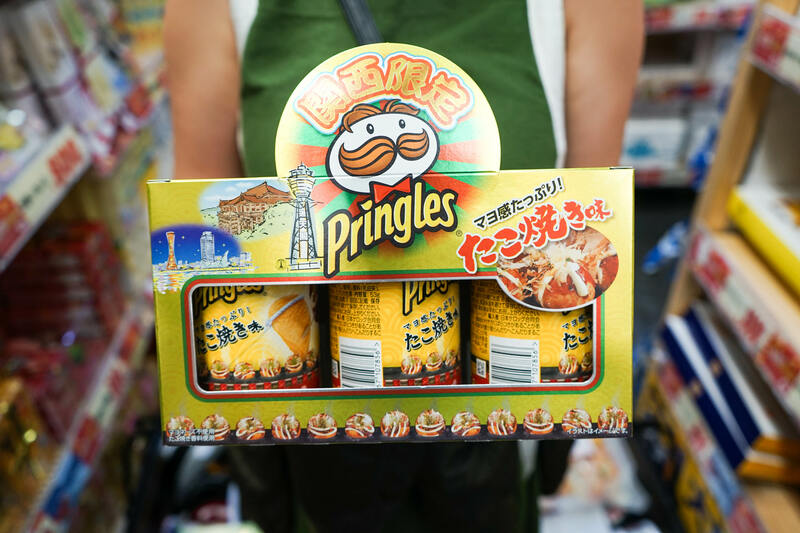 Read on to find out some of the must buy food souvenirs so worth extra luggage space. 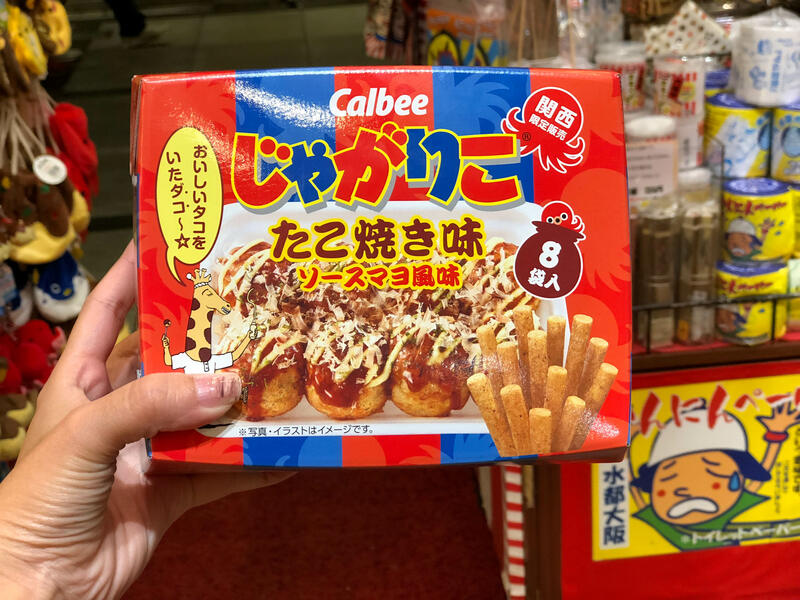 As you stroll along the streets of Dotonbori in Osaka, you’ll probably see a Takoyaki store every few steps! 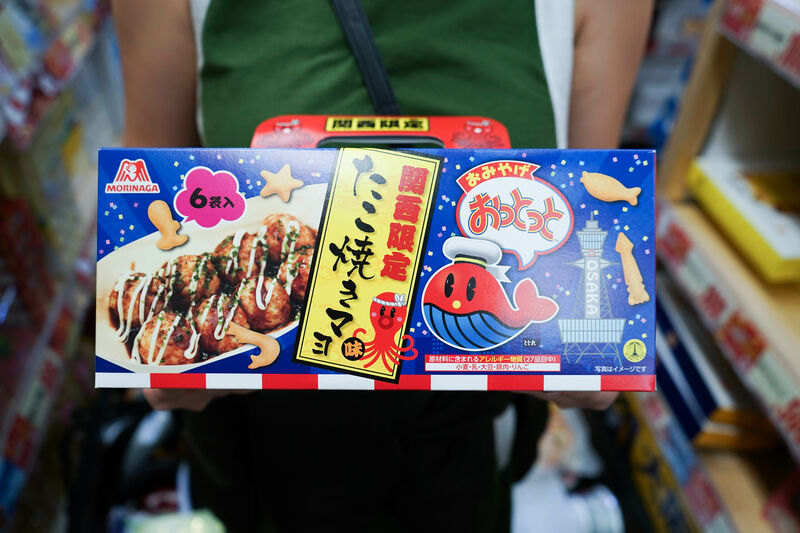 What could be coined the national street food of Osaka, these little octopus balls were our favorite snack to have on the go. 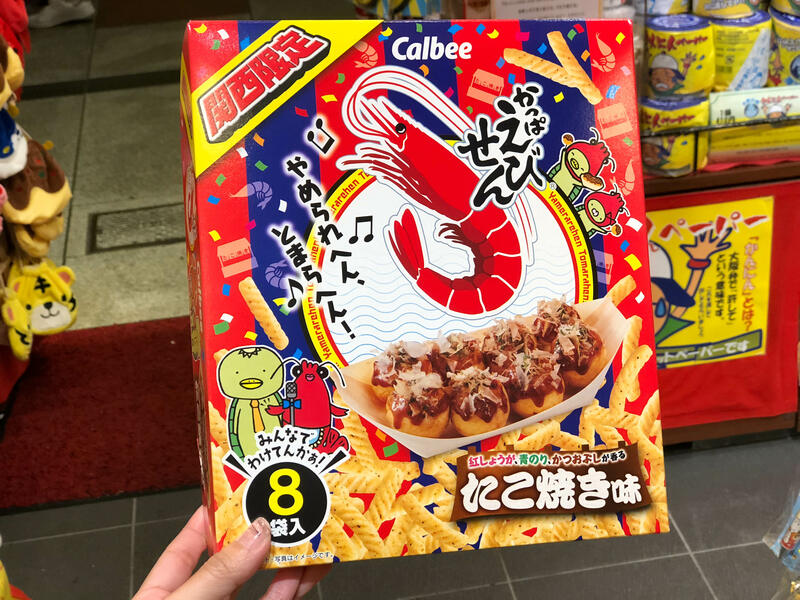 Luckily for us, the Japanese snack companies have came up with Takoyaki flavored snacks in all forms! 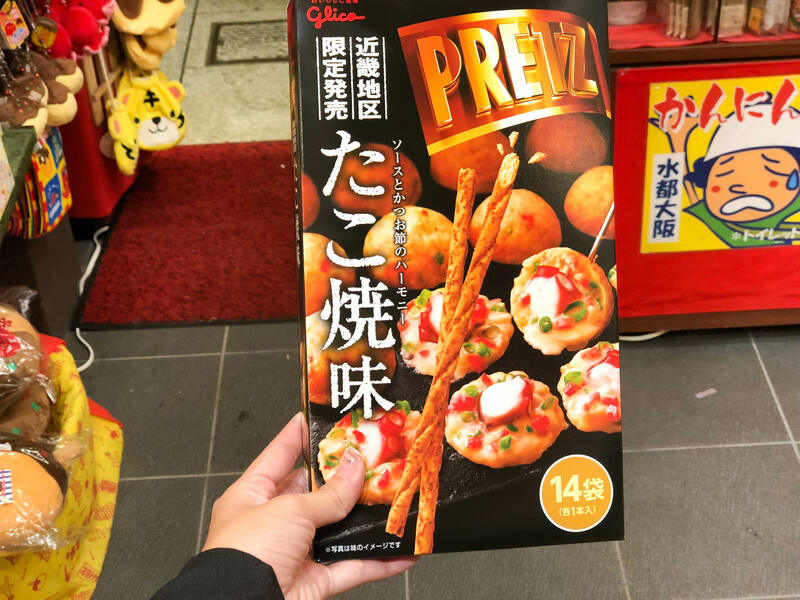 Whether you’re looking for prawn crackers, potato sticks or even biscuit sticks, you’ll find Takoyaki flavors everywhere. For the uninitiated, Mochi is a Japanese rice cake made of short grain Japanese glutinous rice that has been repeatedly beaten with a wooden mallet. This chewy rice paste comes in many variations! 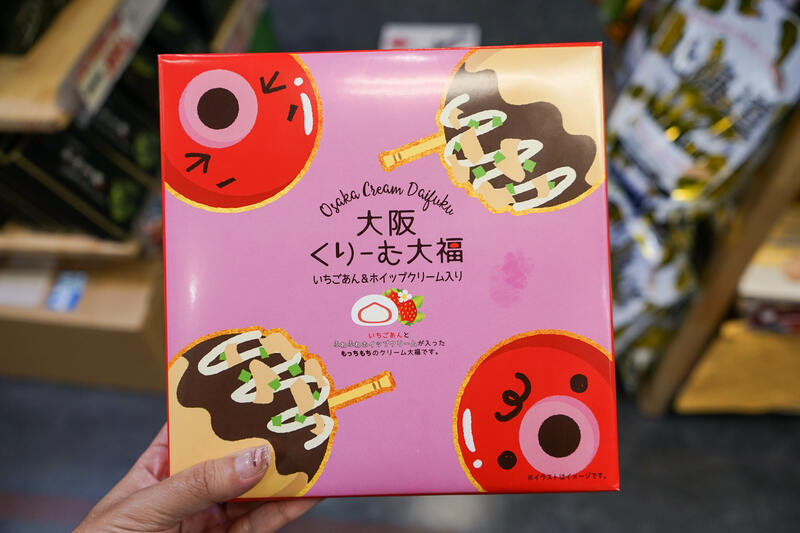 The Strawberry Daifuku mochi comes with a huge strawberry and a red bean centre. Some of the more common flavors include the mochi with brown sugar filling coated in soy bean flour and green tea mochi! P.S. If you’re looking to get some freshly made mochi to munch on while in Osaka, get some from the Kuromon Market! Klook yourselves a Kuromon market tour and let a local guide show you all the best places to get your Japanese food fix. 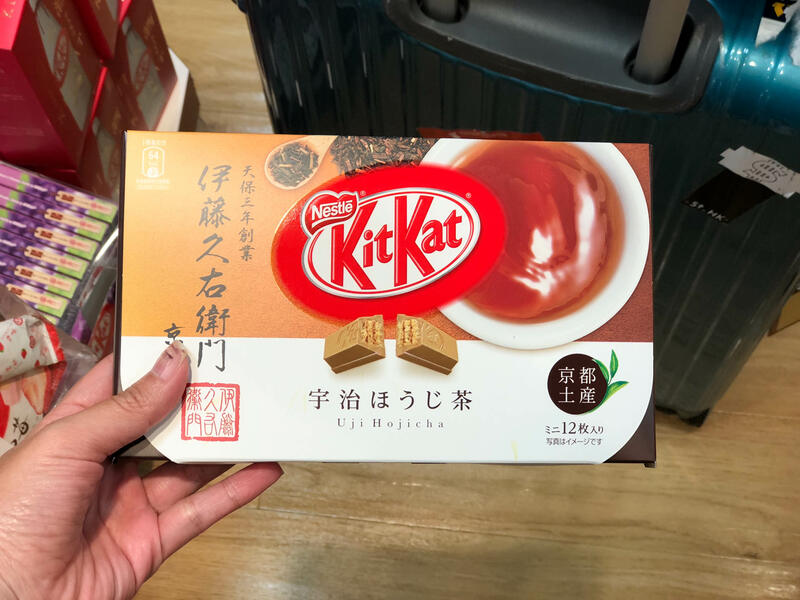 The famous Japanese confectionary KitKat should definitely not be left out from your list. These make great gifts for friends back home with their huge variety of flavors. 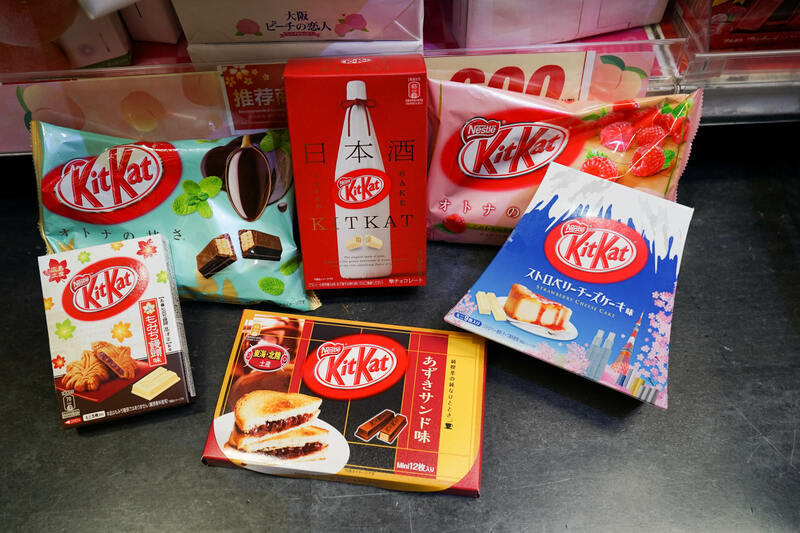 With over 200 different KitKat flavors, here are some unique Japanese flavors that you should definitely make space in your suitcases for. 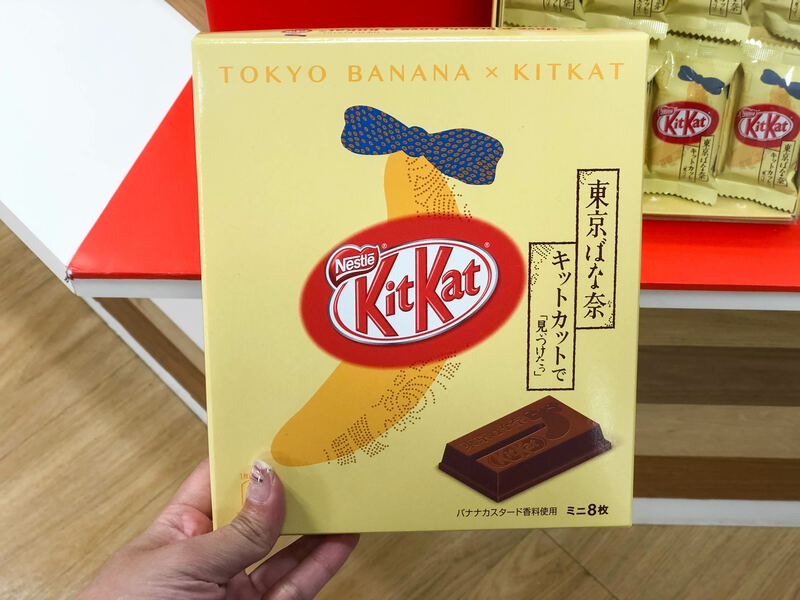 The Tokyo Banana flavored KitKat is the perfect souvenir, combining both KitKat and the famous Tokyo Banana cake into one. Dorayaki, Red Bean, Wasabi and Sake are some of the more unique Japanese flavors that you can’t find elsewhere. 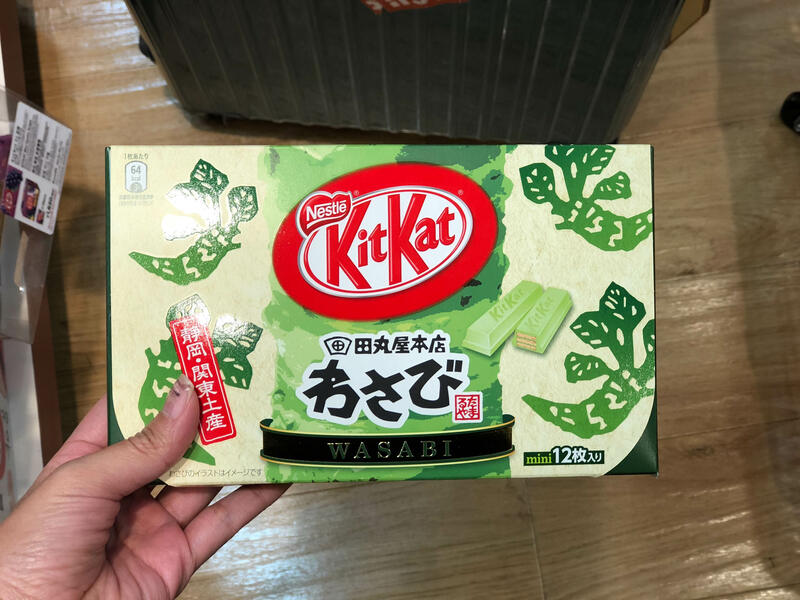 While we’re not too sure how wasabi and chocolate combined would taste, we wouldn’t mind finding out! 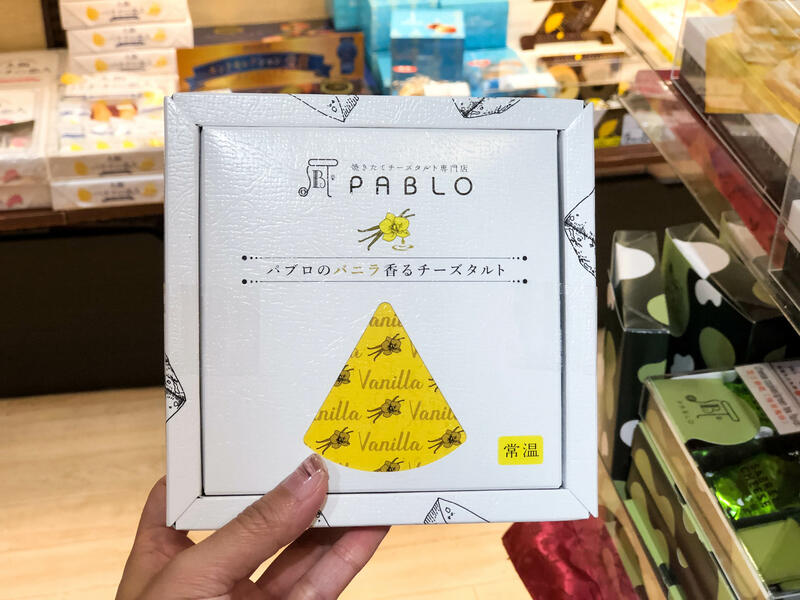 If you haven’t heard, the Pablo cheese tarts are all the hype in Japan! If you didn’t manage to squeeze in the time and the belly space to get a taste of the rich creamy cheese tart, here is your next best option. Pablo has a range of take home souvenirs that we definitely will be trying. 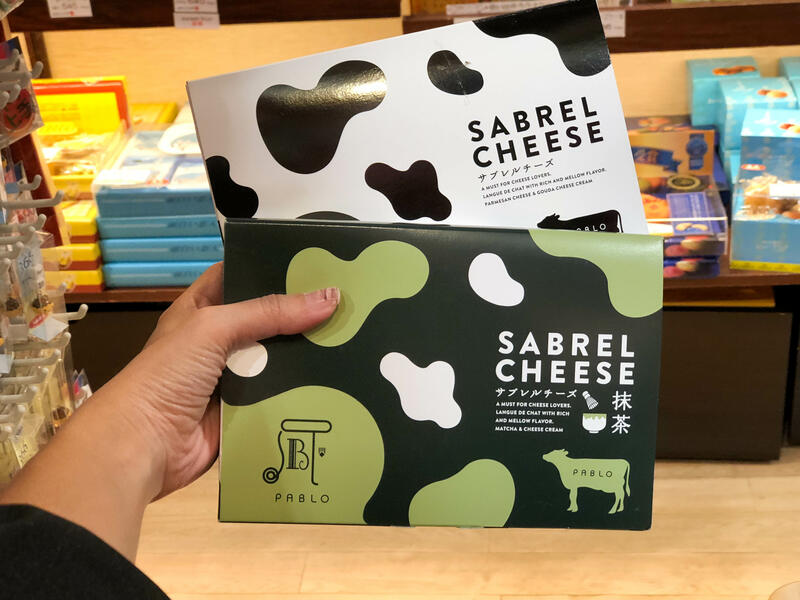 The Sabrel cheese biscuits come in 2 flavors, original and matcha. 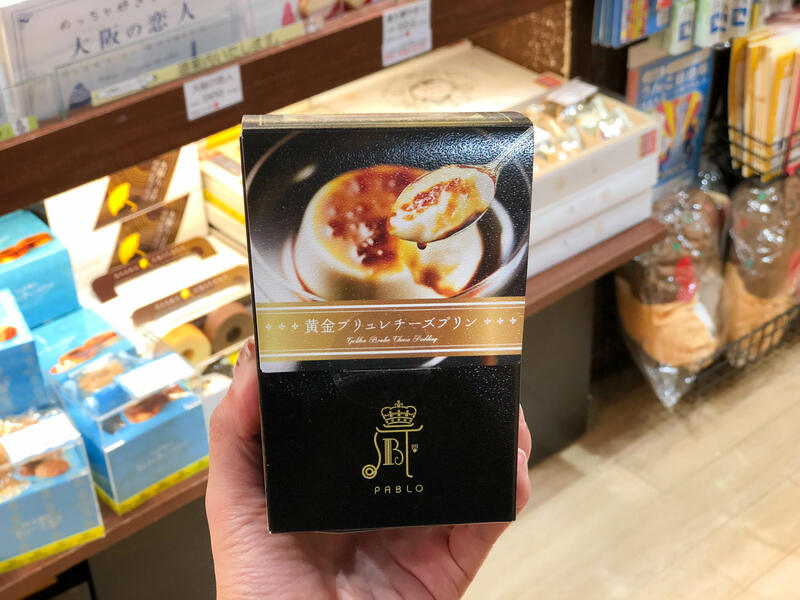 They also have a Pablo cheese creme brulee which we think is a match made in heaven! Apart from Takoyaki, another must try food in Osaka is definitely Okonomiyaki. This savory Japanese pancake is made with flour, eggs, shredded cabbage, a protein some delicious sauce! 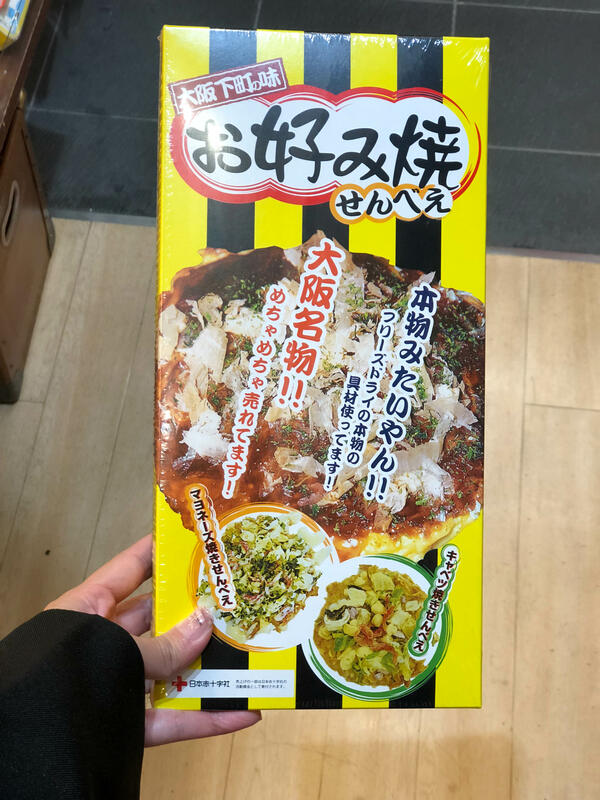 You can go for the regular Okonomiyaki flavored biscuit sticks but we would recommend the Okonomiyaki Senbei! 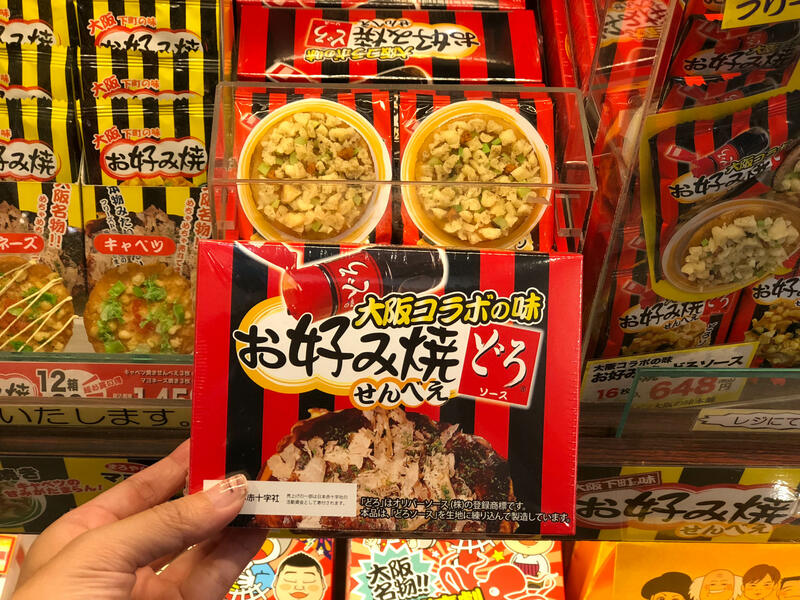 This rice cracker is topped with real freeze dried Okonomiyaki toppings, giving you the real authentic flavor of Osaka. 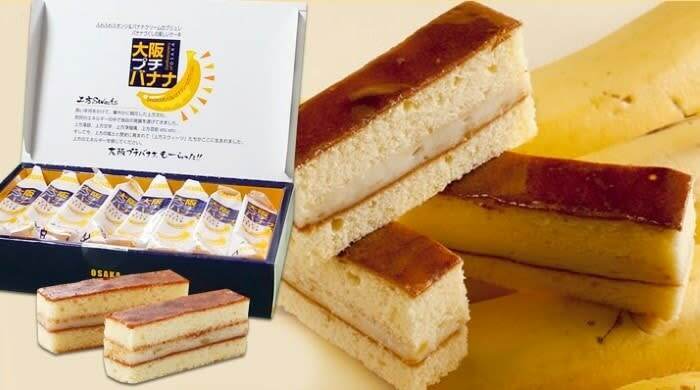 Not to be confused with fellow Japanese banana cake counterpart (Tokyo Banana), the Osaka Petit Banana is a soft fluffy sponge cake filled with banana cream and wrapped in a rectangular bite sized piece for easy consumption! Did you know that the birthplace of Matcha is Uji? 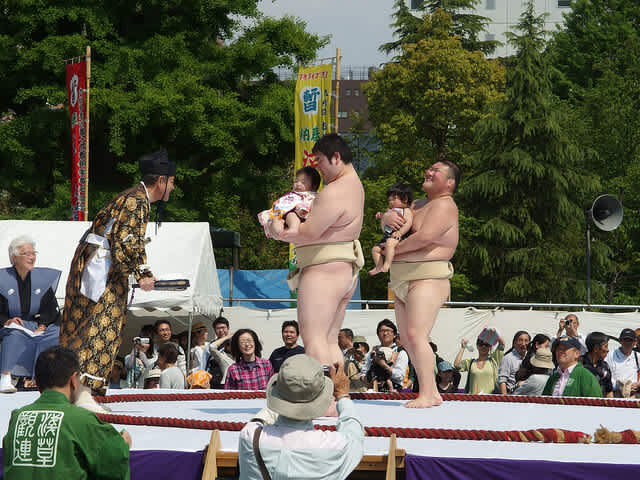 Located just slightly over an 1 hour by train from Osaka. 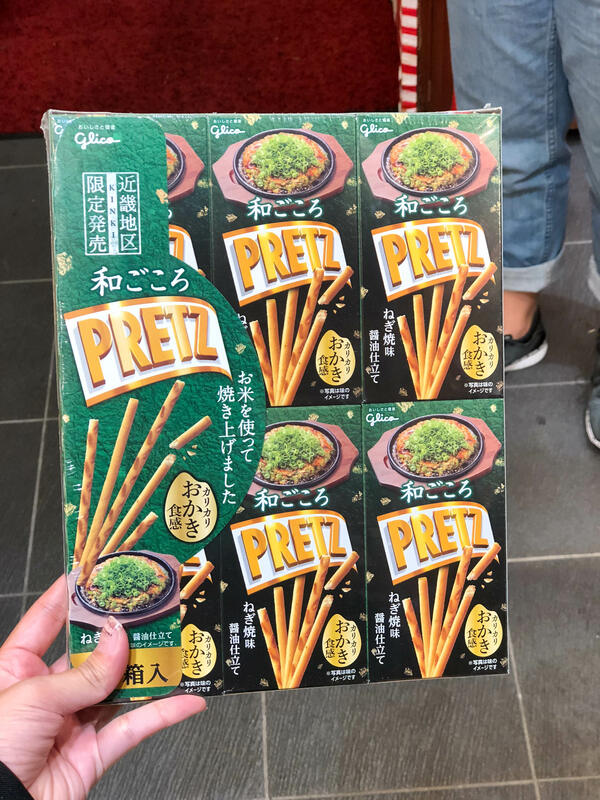 It’s no wonder that all the Matcha snacks in Osaka taste so good! 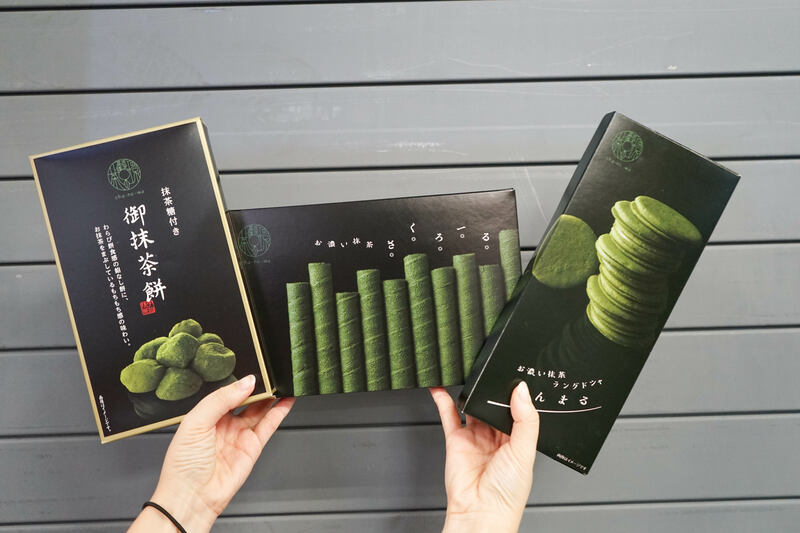 Whether you’re looking for biscuits, mochi, kit kats and even cheese biscuits, you’ll find a matcha variation. You can even bring home authentic matcha powder from Uji to make your own cup of green tea! Read our guide to Uji for more. Most of us always think of peach (Momo) when it comes to fruit in Japan. 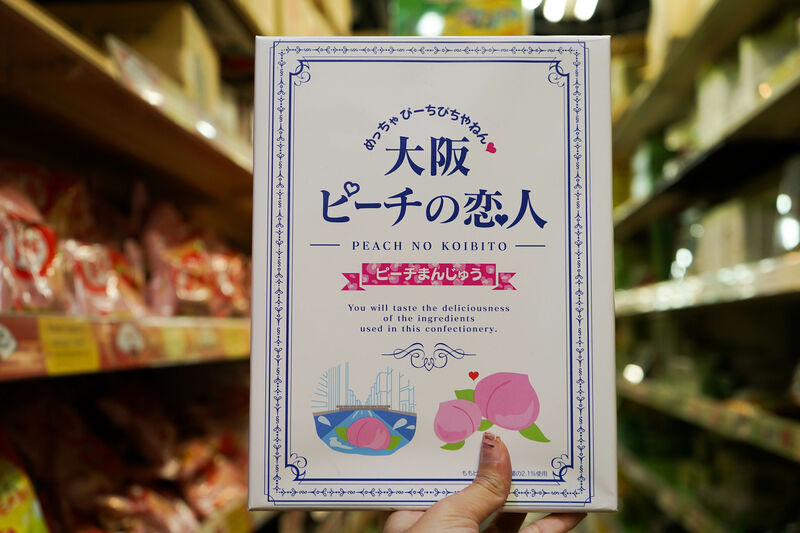 While you’re in Osaka, you should definitely stop by the markets and feast on some fresh ones but since it might not be possible to bring them home, you can get the next best option – peach flavored snacks! 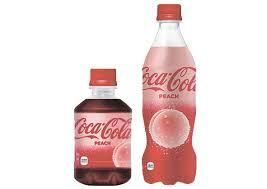 Hopping onto the whole peach craze is the latest peach flavored Coca Cola! 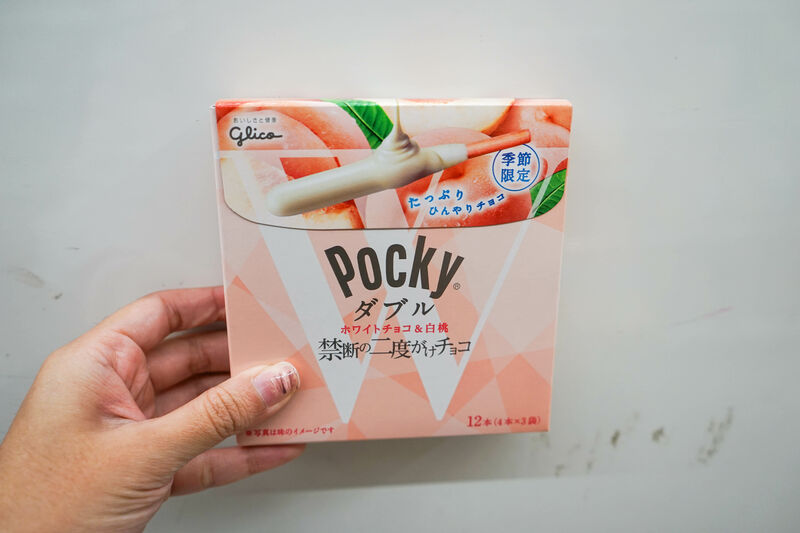 You can even get a peach version of the Osaka No Koibito and the famous Japanese Glico snack , Pocky! 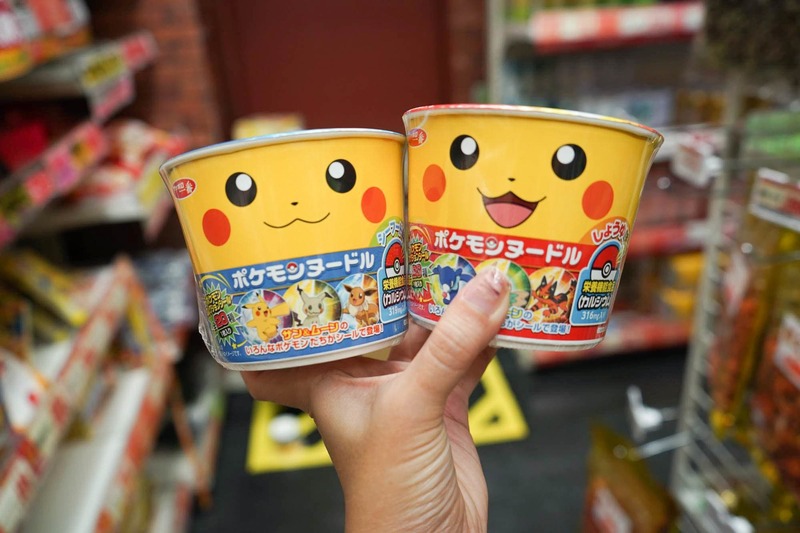 Fans of the hit series Pokemon will definitely want to bring these cute cups of instant noodles home. These mini cups make for great snack portions for days where you want something substantial. 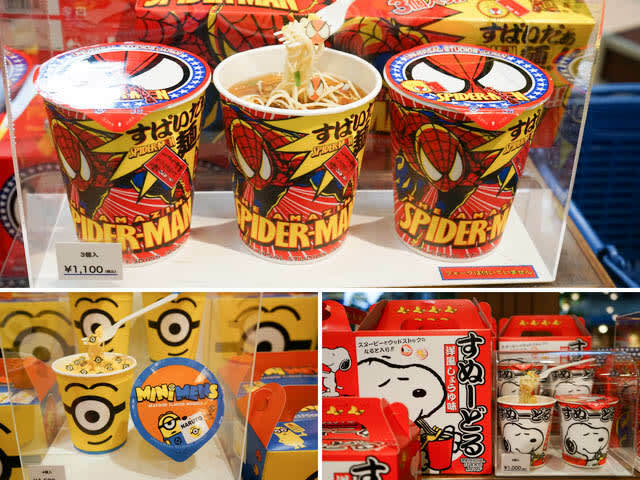 If you’re heading to Universal Studios Japan, you should definitely get your hands on the themed instant noodles! Whether you’re a fan of everyone’s favorite yellow Minions, Snoopy or Spider Man, you’ll find your favorite in a cup. P.S. Don’t forget to Klook your Universal Studios Japan tickets for the ultimate hassle-free experience. With open-dated e-tickets, not only will you get flexibility in deciding which date to visit, you’ll even get to skip the queues! 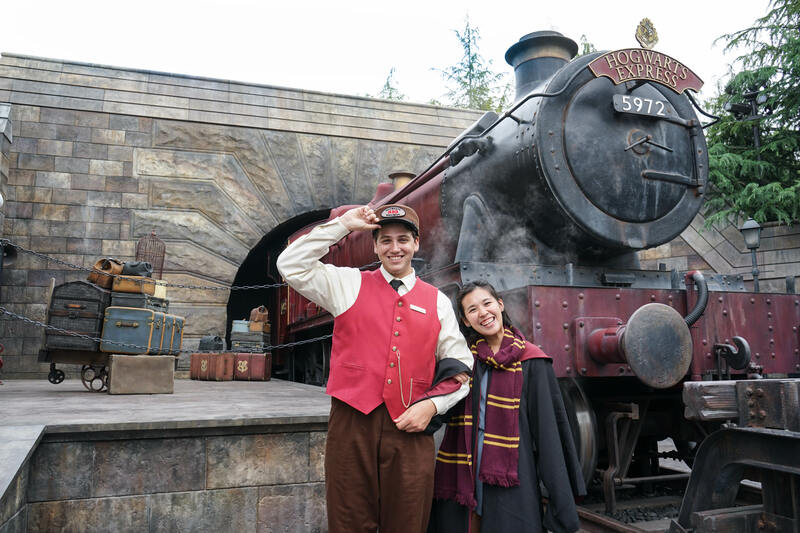 Check out our Universal Studios Japan guide for more! 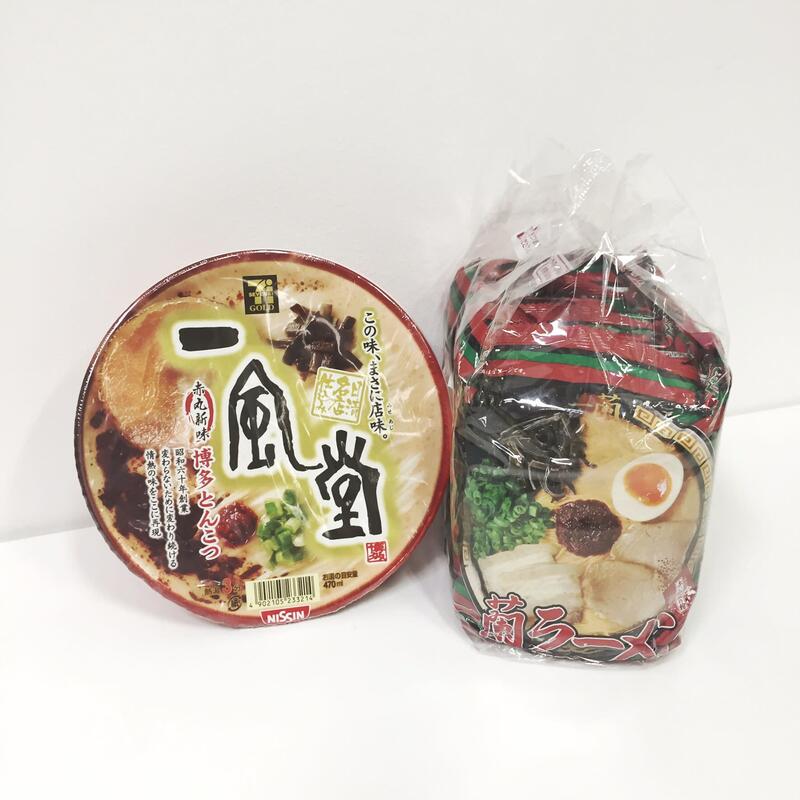 If you’re looking for more gourmet options, there are many instant noodles in Japan that have even been Michelin Guide recommended! 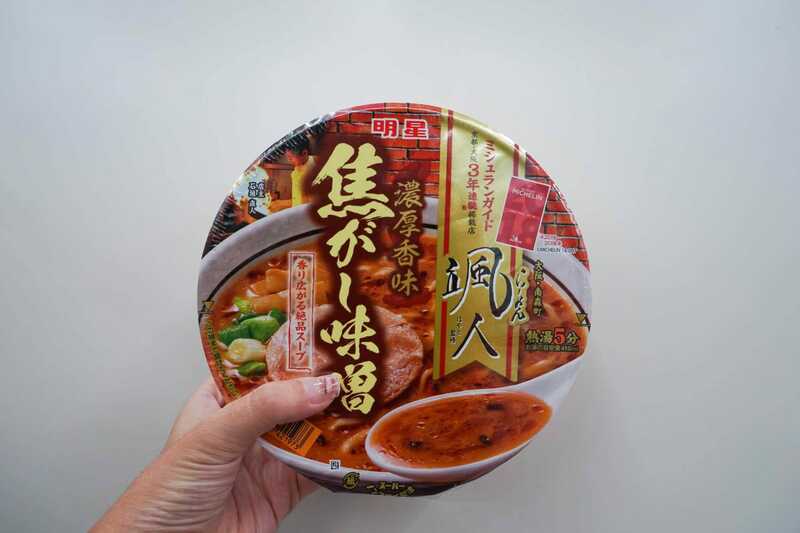 You can even find these bowls in a nearby 7-11 or Family Mart store. Who says gourmet experiences have to cost a bomb! Names like Ippudo Ramen and Ichiran Ramen are no stranger to those who have frequented Japan. Famous for their solo eating booths, Ichiran’s broth is good to the last drop! Now you don’t have to fly all the way to Japan to get your cravings satisfied. Calbee Jagariko is probably no stranger to us all. 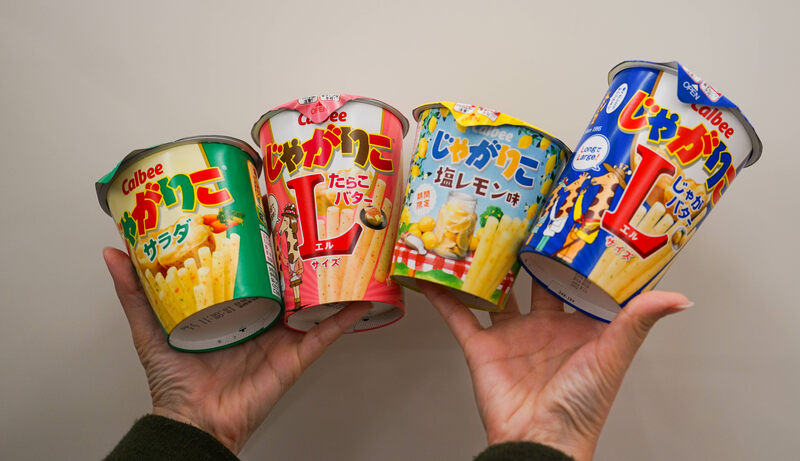 These stick shaped potato chips come in a variety of flavors! Our favorites are the salad and mentaiko flavours. But if you’re up for a little party on your palette, try the lemon flavored Jagariko for a change! P.S. Don’t say we didn’t warn you, these are really addictive. 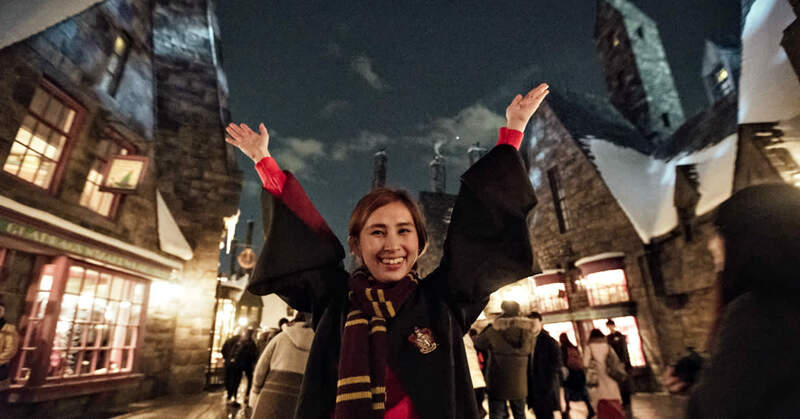 Now that you’ve got your food souvenirs all set, if you’re looking for inspiration on what to do in the city, we’d say the must visit place is definitely Universal Studios Japan! Relive the best movie magic moments of Harry Potter, the Minions and even Spiderman all in 1 place. Don’t forget to also get yourselves an Osaka Amazing Pass to save money on Osaka attractions admission tickets! This pass not only grants you unlimited rides on the subways and metros, you’ll also get free entry to numerous attractions. Check out our guide to this pass to find out more.